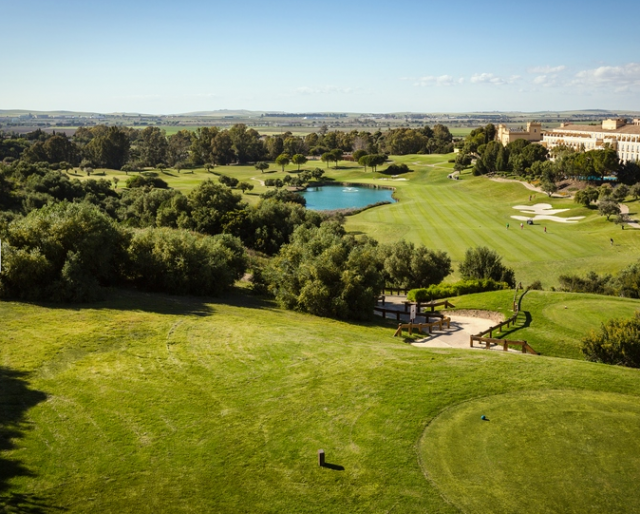 Located in Jerez, Cadiz, the Barceló Montecastillo golf hotel has large rooms following a new concept in room, the B-Room that includes a new design, conserving the a classical and elegant style that characterise the hotel, and is equipped with all the comforts of a 5 star. It is the ideal option for couples, families and groups of friends. 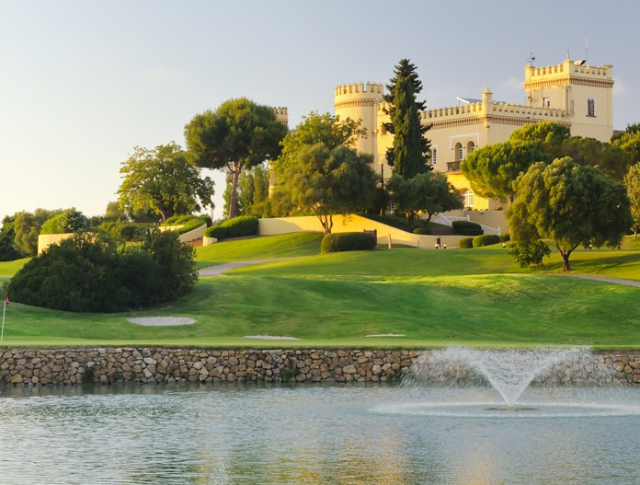 The spectacular rooms have views of the golf course, the luxurious suites and junior suites, and the villas have a private garden, where you can also accommodate your pet. All the rooms in the hotel include free Wi-Fi. The hotel oozes health and wellness, given that apart from the spectacular on-site sports complex, it also includes unlimited free green fees on the 18-hole golf course designed by Jack Nicklaus, tennis courts, 4 paddle tennis courts with artificial grass, 2 standard size FIFA football pitches, a pitch and putt, a multi-sport court and jogging track. Its innovative spa with hydrotherapy circuit, saunas, hydro-massage bath, treatment cabins and gym, has the best specific treatments for each sports and a range of exclusive beauty treatments. 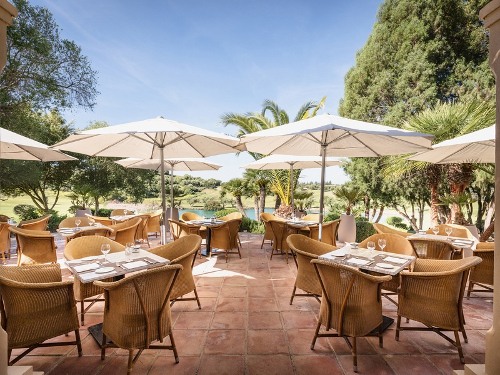 Barceló Montecastillo also makes a firm commitment to health and wellness by incorporating local, Mediterranean and international healthy gourmet dishes into the menu at its restaurant, which are low in calories and high in antioxidant elements, vitamins and minerals.